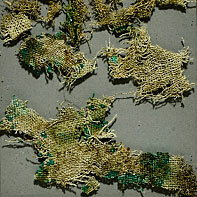 The remains of the nettle cloth. 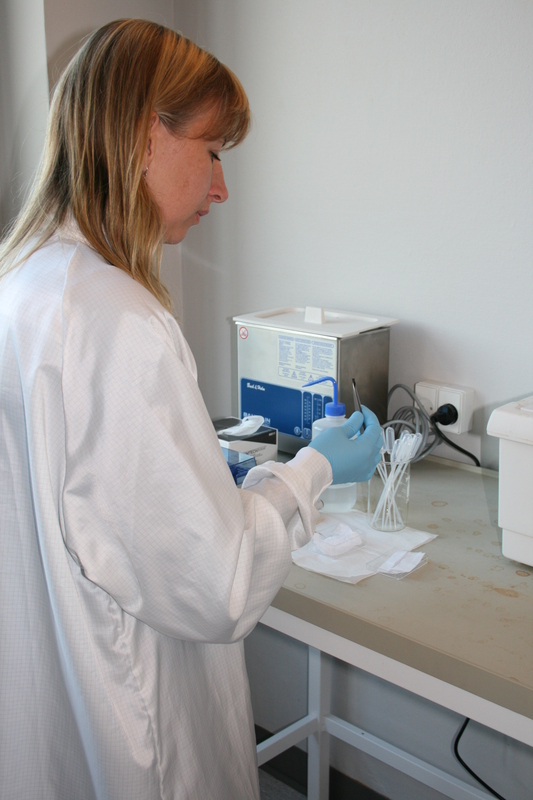 “I expected the nettles to have grown in Danish soil on the island of Funen, but when I analysed the plant fibres' strontium isotope levels, I could see that this was not the case," explains postdoc Karin Margarita Frei from the Danish National Research Foundation's Centre for Textile Research at the University of Copenhagen. 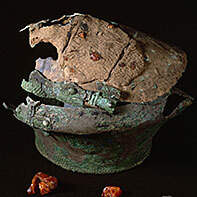 The bronze urn from Lusehøj. “Bronze Age Danes got their bronze from Central Europe, and imports were controlled by rich and powerful men. We can imagine how a bronze importer from Funen in Denmark died on a business trip to Austria. 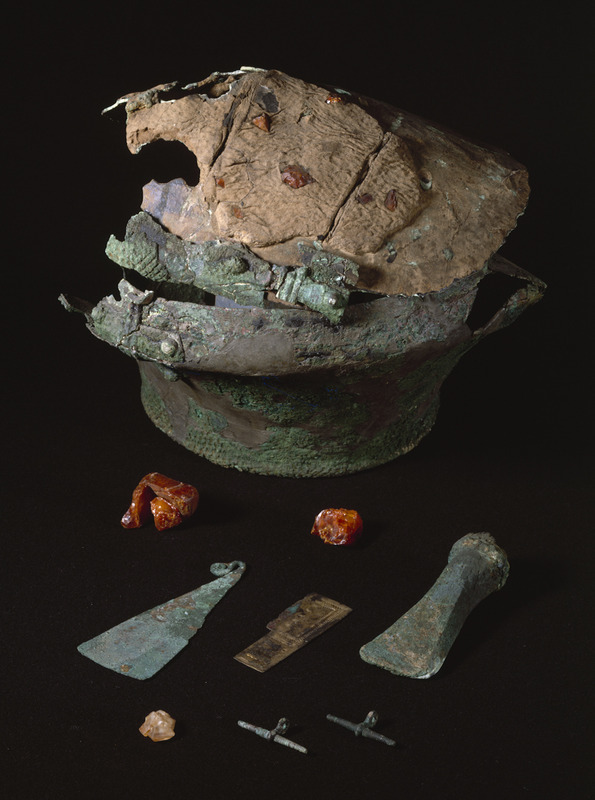 His bones were wrapped in an Austrian nettle cloth and placed in a stately urn that his travel companions transported back to Denmark,” Ulla Mannering suggests. 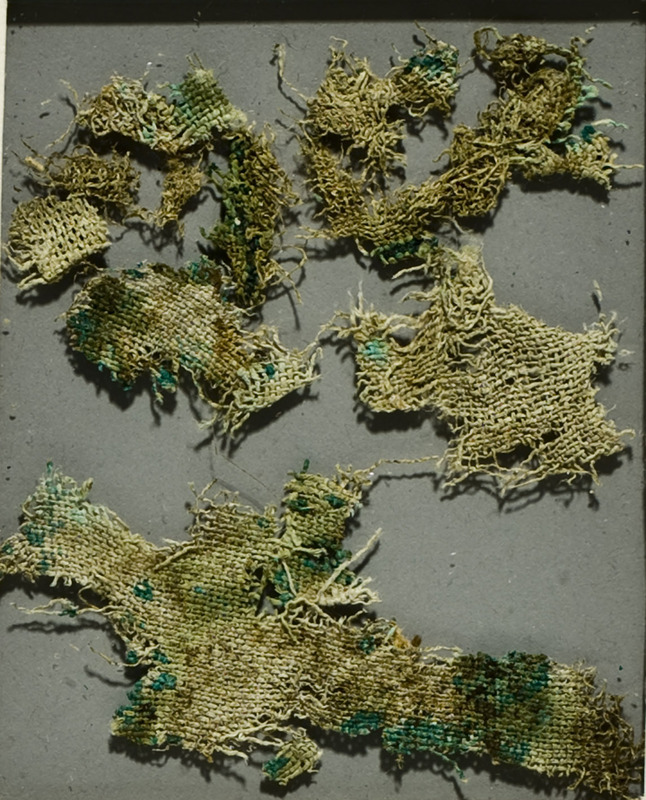 “Until recently the Lusehøj nettle cloth was the oldest nettle cloth we knew, and the only Bronze Age nettle cloth, but with our new findings we actually have no evidence that nettle textiles were produced in Denmark at all during the Bronze Age,” Ulla Mannering points out. Click on the photographs in the press release to view them in full size. You are welcome to use them for press coverage of this story. Please credit The National Museum of Denmark.